Coupons valid until June 16, 2019. May redeem multiple coupons per person. Open daily from 10 AM till 8 PM. Valid for women only. Reservation required on 01 804 807 or 71 591 122, quote Gosawa coupon. No carry over. VAT included in price. Standard terms & conditions apply. 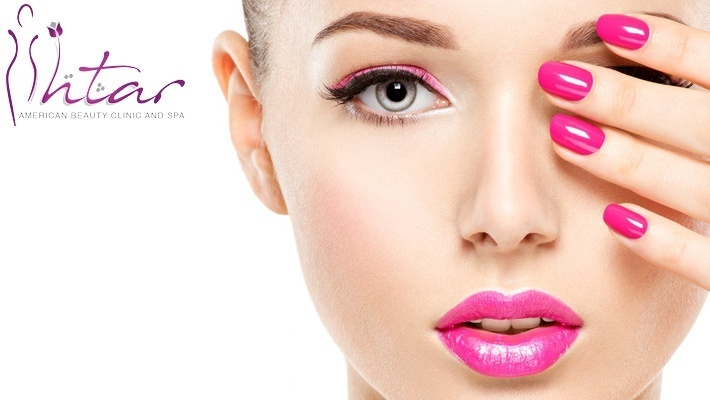 Pampering our nails is a necessity every now and then! 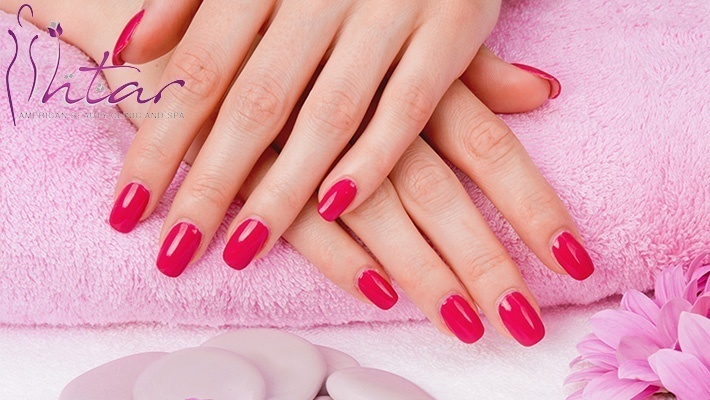 Benefit from 51% off Manicure, Pedicure & Hair Brushing from Ishtar American Beauty Clinic and Spa, only $20 instead of $41. 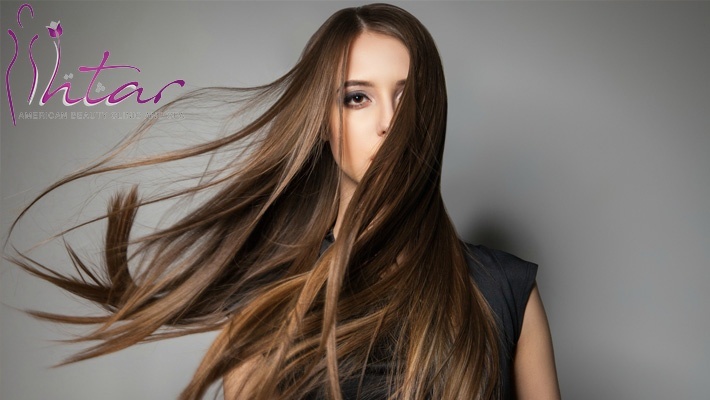 Pamper your hair, hands and feet at once!